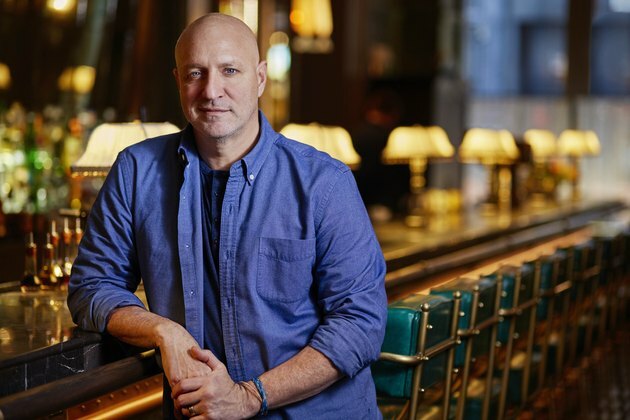 “Top Chef” judge and restaurateur Tom Colicchio is done putting up with “kitchen culture” — the toxic, machismo-driven environments that elevated a generation of chefs to celebrity status. As sexual harassment allegations about chefs John Besh and Todd English have come to light, Colicchio says it’s time for a change, and one that isn’t happening fast enough in professional kitchens around the country. Not only do more than 1.5 million veterans participate in the Supplemental Nutrition Assistance Program (SNAP) and similar nutrition assistance programs annually, but the majority of families living on or off military bases also qualify for free or reduced school lunches. That's why Colicchio is so urgently bringing awareness to hunger issues affecting military families — before Congressional debates begin in early 2018 that contain provisions that would cut crucial food programs that benefit our military. So what's the best way to help veterans who are hungry? 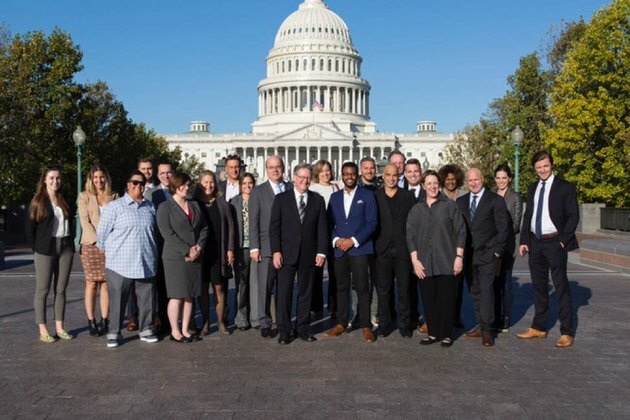 Colicchio says to visit FoodisFuel.org, click ‘Call Now’ and use an easy-to-follow script once you’re connected to your local congressional representatives, urging them to support legislation that keeps programs like SNAP going. Will you still eat at restaurants owned by chefs who support the old-school kitchen culture? Do you call your congressperson when an issue is up for debate that you care about? Share your thoughts in the comments.